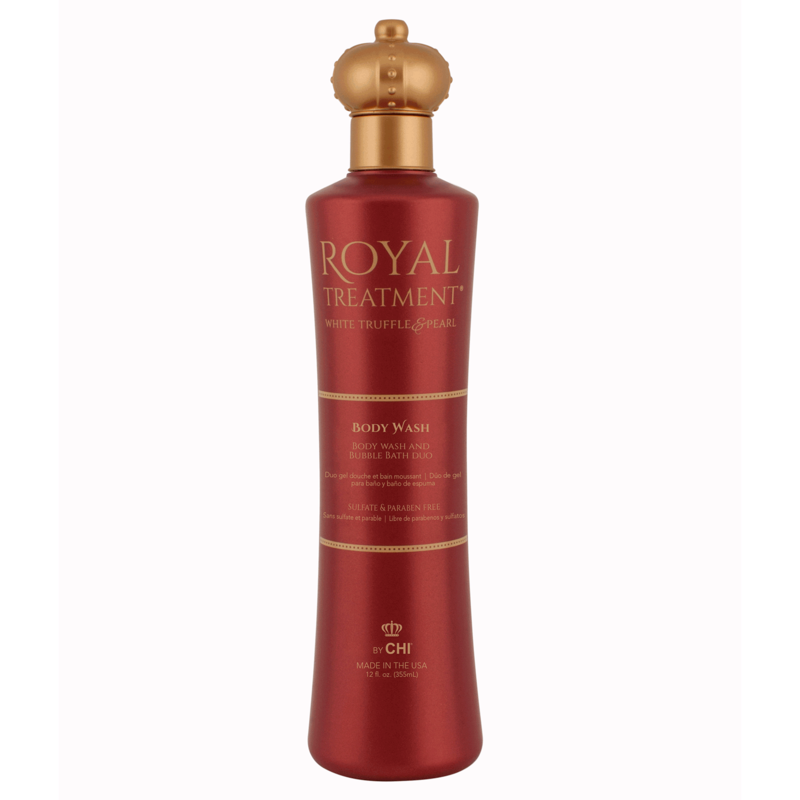 - Apply desired amount onto hands or loofah and then apply to the body for an intense hydrating shower gel. - Apply desired amount into bath water to produce lavish bubbles that provide moisture to the skin. Exquisite and sought after for its rich source of Vitamin B, amino acids and proteins. Its unique lightweight conditioning agents replenish moisture and manageability to dry, damaged strands . Helps reduce and seal split ends while protecting hair against brittleness and breakage. Silk penetrates and strengthens dry, overworked and weakened hair strands. Its conditioning properties contribute to notable luster and shine. Thermal protecting agents shield hair from thermal damage during heat styling. Naturally protects from UV damage helping to prevent color fading. Offers a combination of amino acids, moisturizers and Vitamin B, helping to lock-in moisture leaving hair smooth and frizz free.